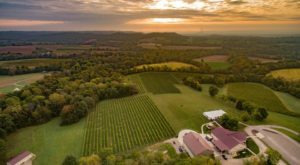 Missouri is home to many small family owned vineyards. 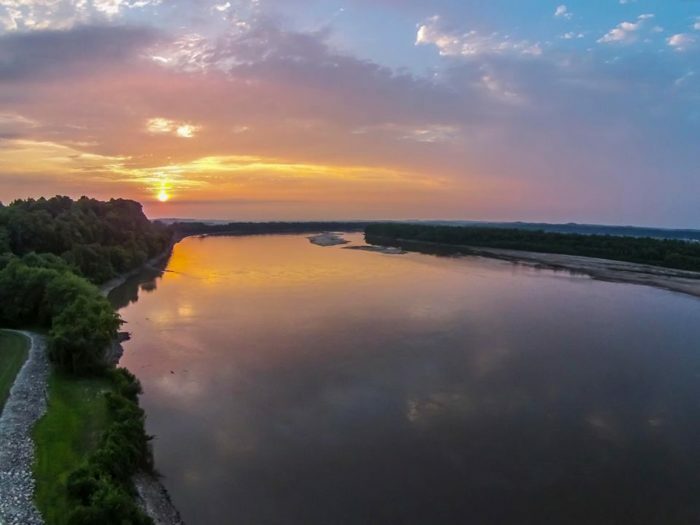 These little wineries are tucked into the rolling countryside along the Missouri River. 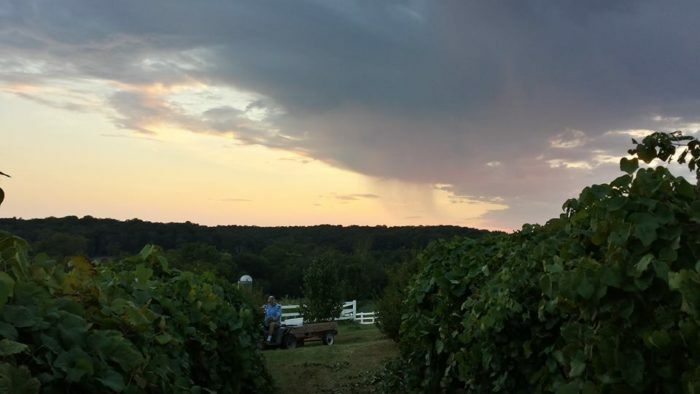 Towns like Hermann, Weston, and Augusta are well known for their superb wineries, but have you visited the amazing vineyards in the tiny town of New Haven? 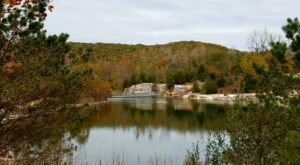 This charming little town is surrounded by the natural beauty of the Missouri countryside. 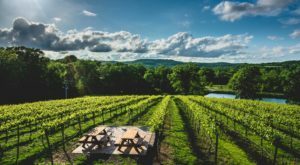 You’ll certainly want to put the wineries of New Haven on your list of places to visit this spring. 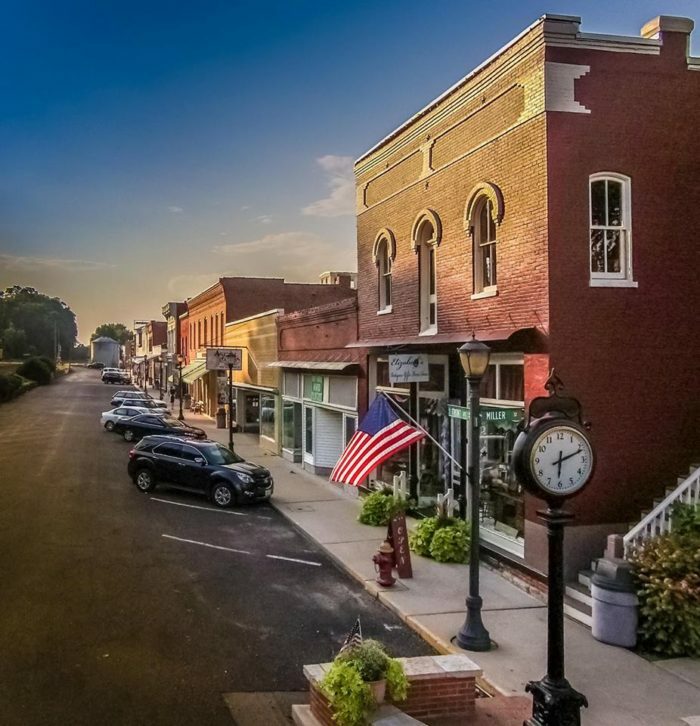 The town of New Haven, Missouri only has about 2,000 residents. 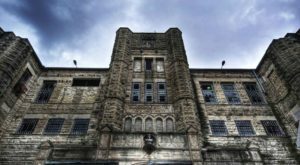 It is situated between the larger towns of Hermann and Washington on Missouri Route 100. Like the neighboring town of Hermann, New Haven is home to a few local vineyards. Robller Vineyard has been in New Haven for 25 years. They have 18 acres of vines and they grown many different types of grapes. Although this little winery is off the beaten path, it is certainly worth the trip. 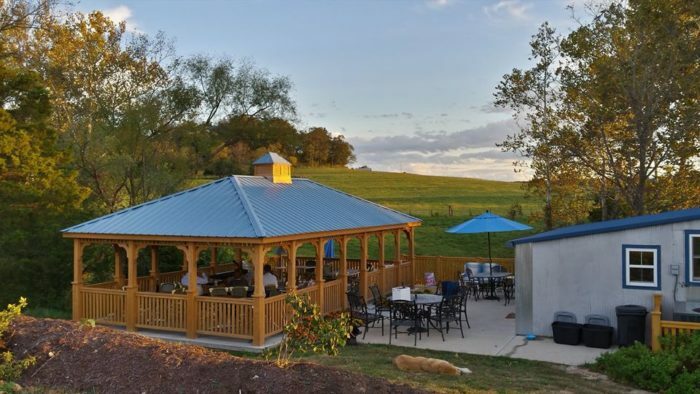 You can find a great Missouri wine and enjoy their large outdoor patio every day of the week! 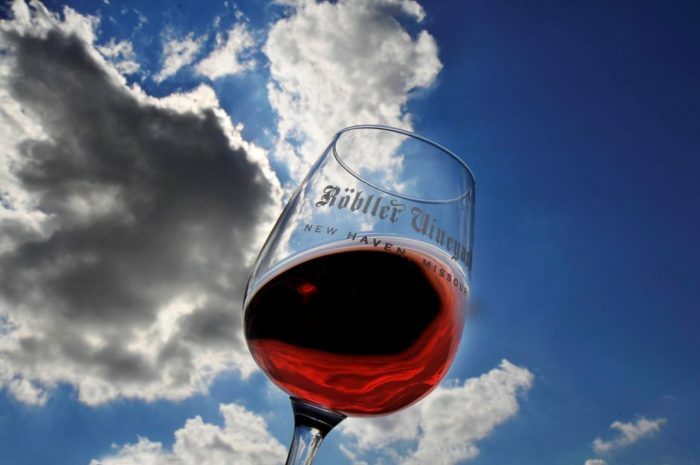 Find Robller Vineyard at 275 Robller Vineyard Rd., New Haven. 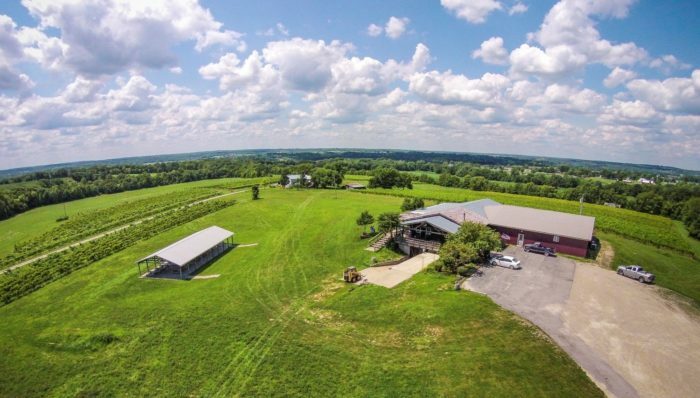 You're also going to love the charm of the newest winery in the area, Kuenzel Valley Winery. This little winery is only a few years old but they're already a big hit. You'll want to try their unusually good Mint Tea Wine under the shady gazebo. Kuenzel Valley Winery is only open on Saturday and Sunday from noon till dusk. 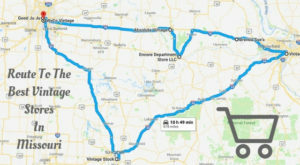 Be sure to plan your trip accordingly. 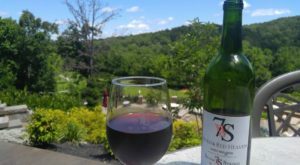 Find Kuenzel Valley Winery at 4455 Kohl City Rd., New Haven. For drinks with a bit more umph, head to Pinckney Bend Distillery in town. 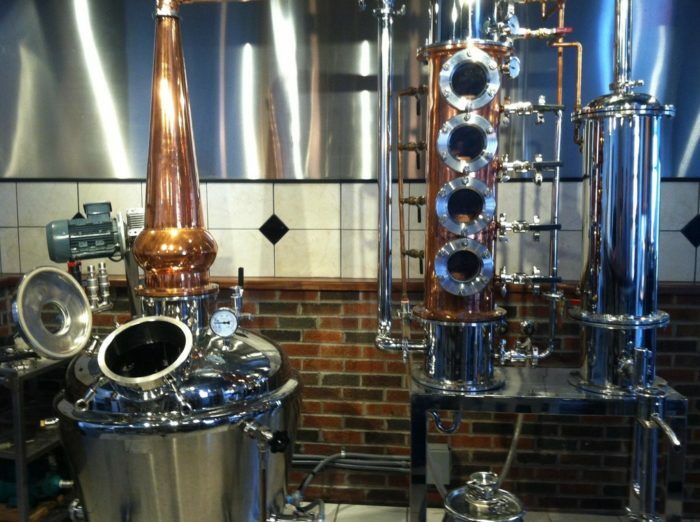 This little distillery makes vodka, whiskey, and gin. Stop by for a tasting and visit with one of their extremely knowledgeable staff members. You can get a tasting, a tour, and a keepsake glass for only $5. The distillery is open daily from noon till 6 PM. 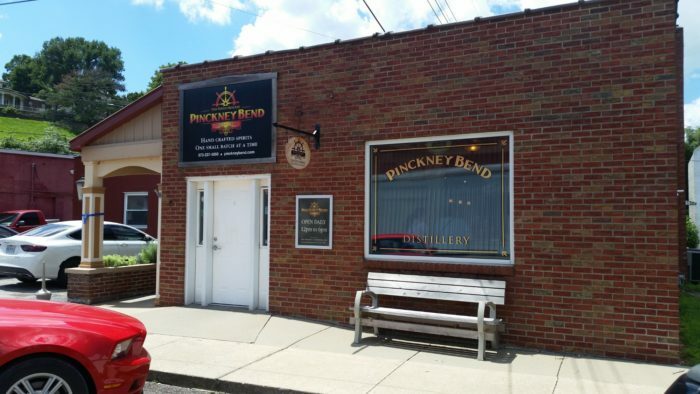 Find Pinckney Bend Distillery at 1101 Miller St., New Haven. 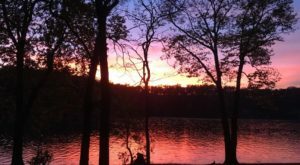 Take in the stunning sights along Route 100 on your trip to New Haven. 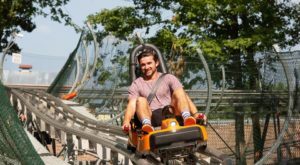 Between the stunning scenery, the small town charm, and the exceptional wine; you may never want to leave! Have you visited any of the wineries in New Haven? Tell us which you have been to and share you experience with us in the comments below.